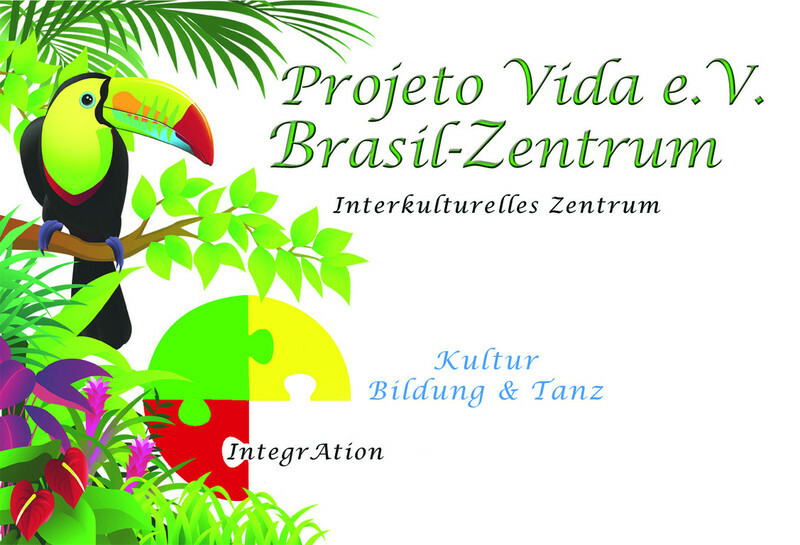 Nice that we can welcome you to the homepage of the German-Brazilian Educational and Cultural Association Projeto Vida! 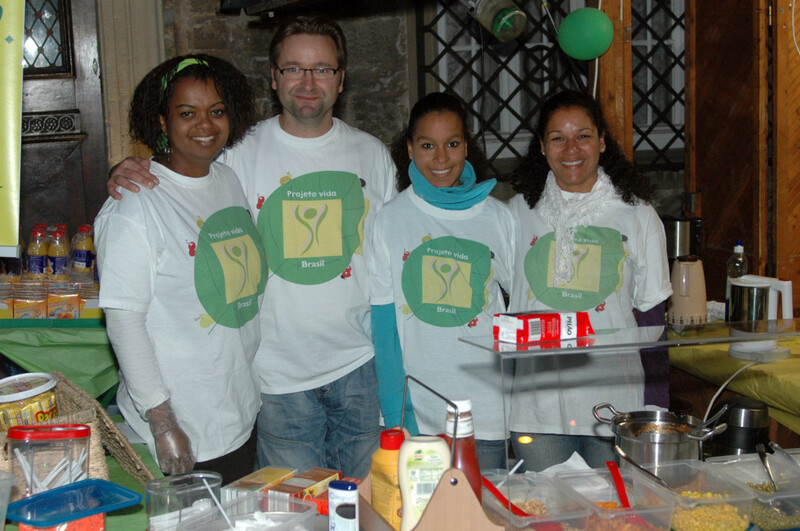 We appreciate your interest in Projeto Vida and want to give you an insight of our work on the following pages. You can help us improve tomorrow’s business through education today! Every penny, every new idea and every volunteer contributes to transform the future. A smile on the faces of the children is the best investment! We ensure that people can live free and happy.